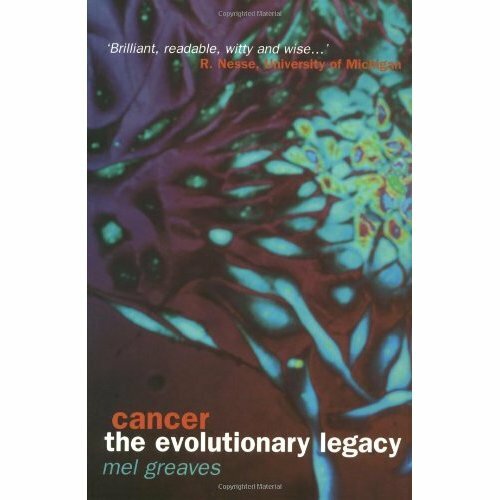 In this lucid and entertaining book, Mel Greaves argues that evolutionary biology offers a new perspective that can help us unravel the riddle of cancer. Why, for example, have women always had such a raw deal in the cancer stakes? And why are some cancers, such as prostate cancer, increasing in incidence? Greaves argues that Darwinian selection millions of years ago has endowed our genes and cells with inherently cancerous credentials, and this is exacerbated by our rapid social evolution and exotic behavioural traits that outpace genetic adaptation. The book is full of novel insights, the latest scientific discoveries, and wonderful historical anecdotes. 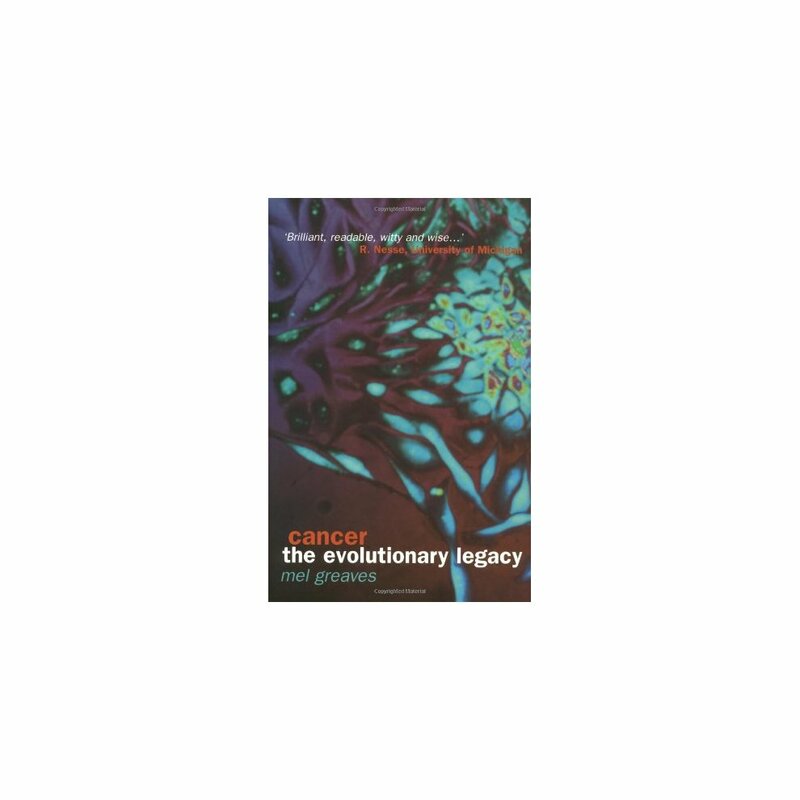 It provides a unique portrait of cancer, past, present, and future.